WeatherSTEM is proud to be a Florida-based company. Our state's two biggest industries are Agriculture and Tourism and are amongst the most weather-impacted industries. Weather events including the devastating deep freeze of 1983 that decimated our citrus industry and Hurricane Michael of 2018 are good examples of impacts weather can have on our economy. Also, we have experienced more than double the lightning fatalities of any other state over the last 25 years, we are third in tornado fatalities, and every county in our state has been impacted by hurricanes the last several years. Forest fires, droughts, floods, and even ice storms are amongst the other severe weather events with which our more than 21 million citizens have to contend. As our state's population expands along with the distribution of commercial and residential developments, our vulnerability to the impacts of severe weather will increase with time. We have an opportunity to prepare today's citizens for tomorrow's challenges by offering enhanced opportunities for weather literacy. 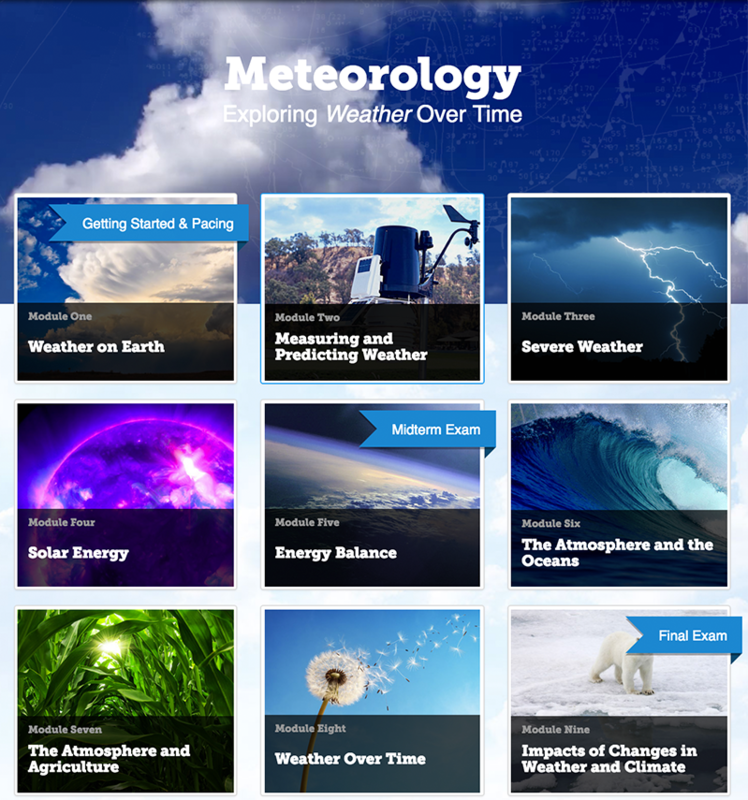 At WeatherSTEM, we have developed a Meteorology course and are making it free to all Florida citizens.